you have had the treatment. 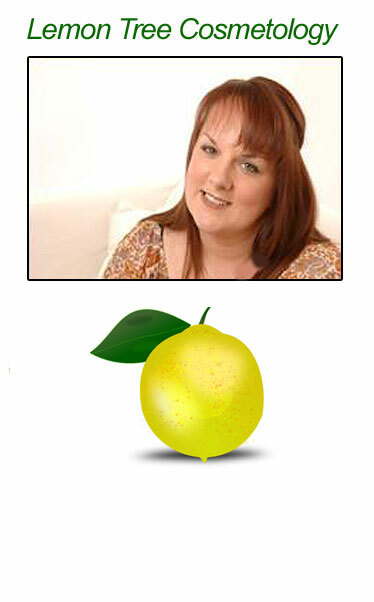 I have been trading as Lemon Tree Cosmetology Limited for 10 years after working extensively throughout the UK within the industry for 26 years. I started as most do as a Beauty Therapist in Beauty Salons in Leeds, Birmingham and London and I very quickly moved toward teaching Beauty and Holistic Therapies. I did this at Barnsley, Wakefield, Sheffield, Leeds, Croydon and Huddersfield. ‘For as long as I can remember I have had 2 small moles on my face and now after 2 painless treatments with Melanie you would never know I had ever had them- there is no mark left at all. Melanie is a lovely, professional therapist whom I can totally recommend and has lots of experience and is very knowledgeable about her specialist treatments.